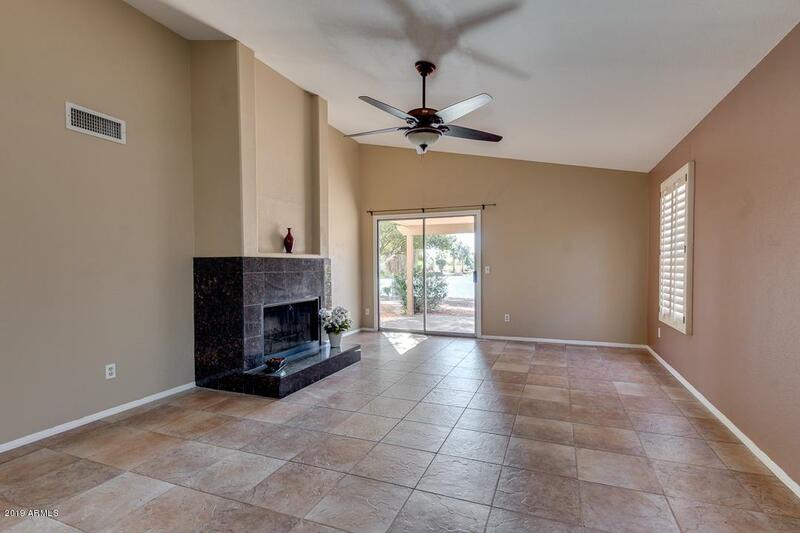 BEAUTIFUL WATERFRONT 3 bedroom, 2 bath home in the highly desirable community of Lakeside at Arrowhead Lakes. 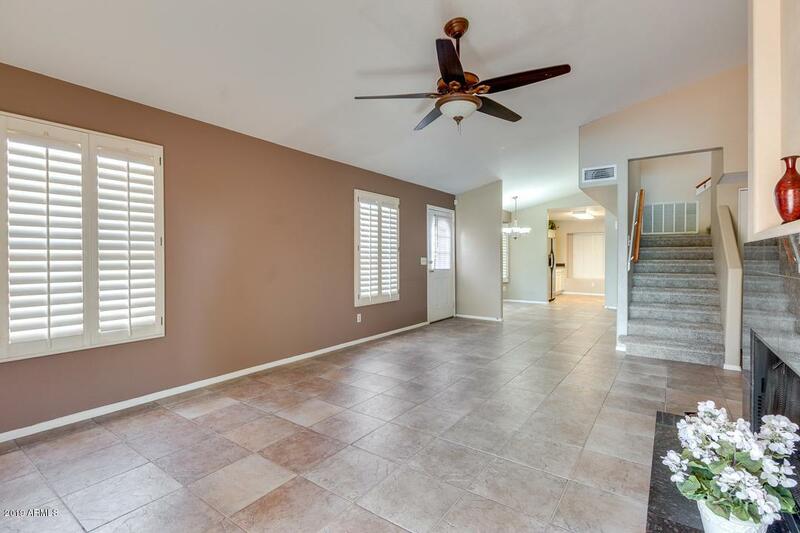 Welcoming interior includes new carpeting, vaulted ceilings, beautiful tiled fireplace, plantation shutters, neutral color palette throughout the entire house, freshly painted exterior and 2 car garage with built-in cabinets. 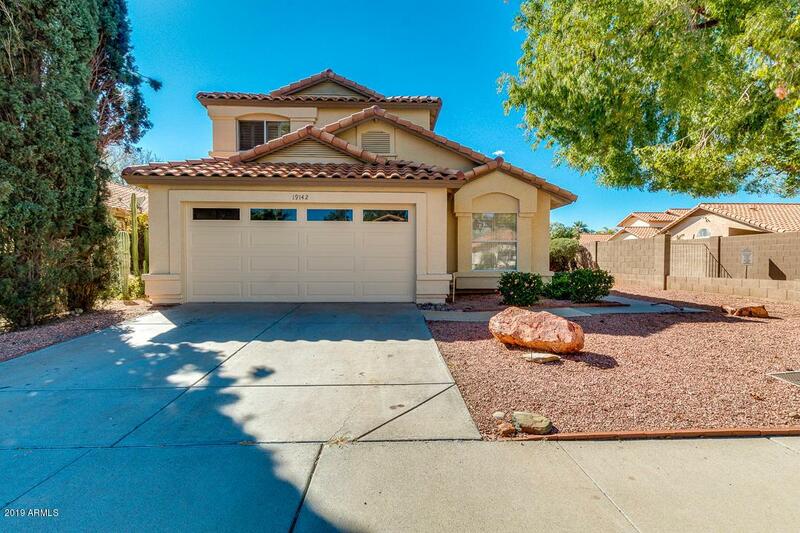 You will appreciate the well-maintained kitchen complete with stainless steel appliances, pantry, granite counter-tops, and ample cabinetry. Master suite features a full bath with dual vanity, garden tub, step-in shower, and walk-in closet. Amazing backyard is comprised of a covered patio with gorgeous lake views to create peace and privacy. 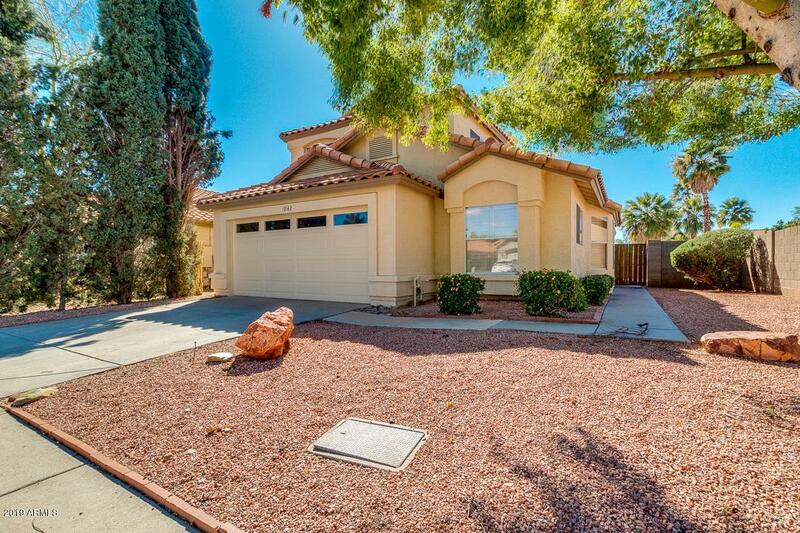 Great neighborhood close to golfing, schools, 101 FWY, Arrowhead mall, shopping and restaurants.